With their slinking grooves and funky hooks, Shrimp are more jammy than a jar of strawberries and spacier than a king-sized bed. Make sure you pack your dancing shoes. 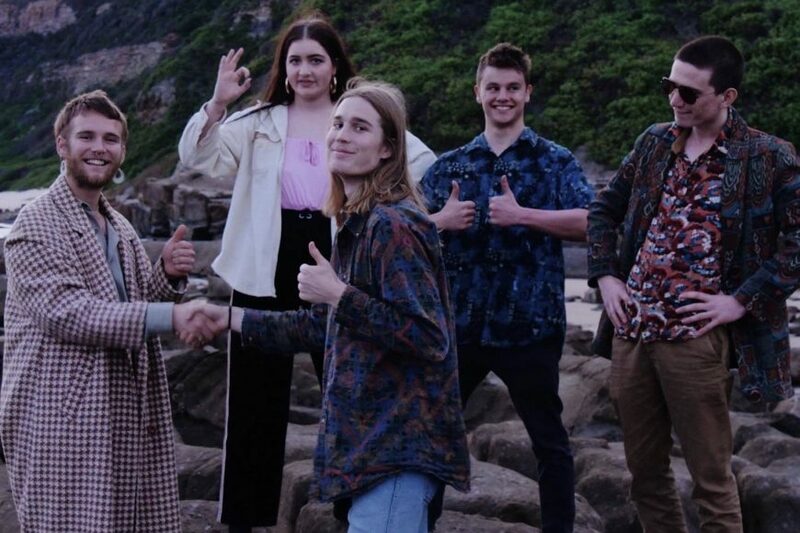 You'll need them when this impressive Newcastle band takes the Gum Ball stage.